Grab your boogie shoes & your friends & let's party like it's 1999! Join us for a FUN-raising Cardio Dance Party event on Friday, April 12. A $20 donation is requested & all money goes toward helping get our beautiful Betsy to Kenya to help children in need. Why: Betsy Sylvester will be traveling to Kenya this summer with a team of therapist & special education teachers to work with *Compassionate Hands for the Disabled Foundation (CHDF). This is a dream mission trip for Betsy & I can't think of any greater gift for the children of CHDF in Kenya that to spend time with our lovely Betsy. Betsy helps children with special needs dance at re:YOU, so we want to help her take her talents to Kenya. Please join Team re:YOU as we do a little FUN-raising for our fellow team member. It will be a night of sweaty FUN as we dance for ourselves, dance for Betsy, & dance for children in need. Love YOU, Love Others, Love Life! *Compassionate Hands for the Disabled Foundation (CHDF) is a school & home for children with a disability who have been abandon or abused. Who: YOU! Anyone that likes to dance & have fun & wants to give back. 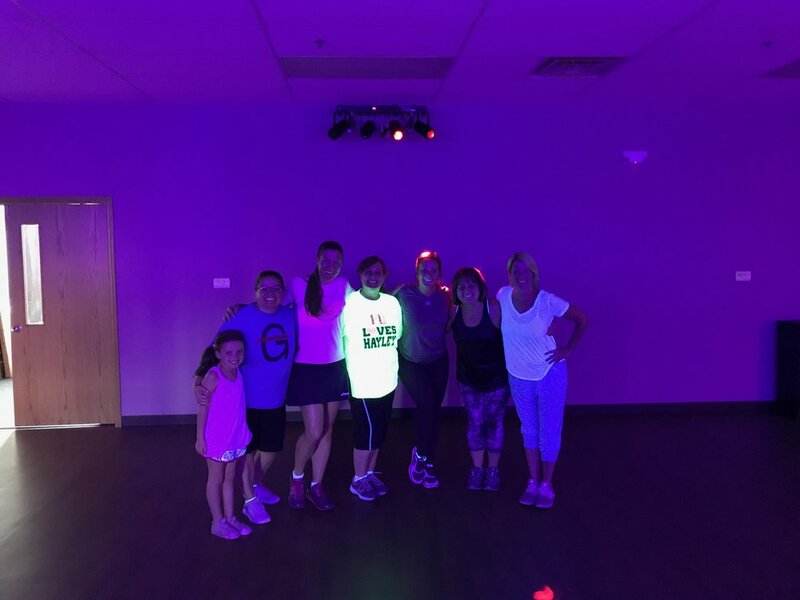 What: A Cardio Dance Party with a variety of instructors & styles. Feature instructors lead WERQ, reCharge (a re:YOU original), & line dancing. NO dance experience is needed--this is a night about having FUN for Betsy. If you have ever wanted to try dance fitness, this is a perfect opportunity! We will have some adult refreshments & light snacks after we burn about a 1000 calories. Wow!! What to wear: Wear what you would typically wear to workout. No special shoes are required. What to bring: Your donation, a water bottle, & your party attitude. How: Reservations are not required, but would be appreciated. You can register below & simply put "Betsy's Party" in for the date & time slot.